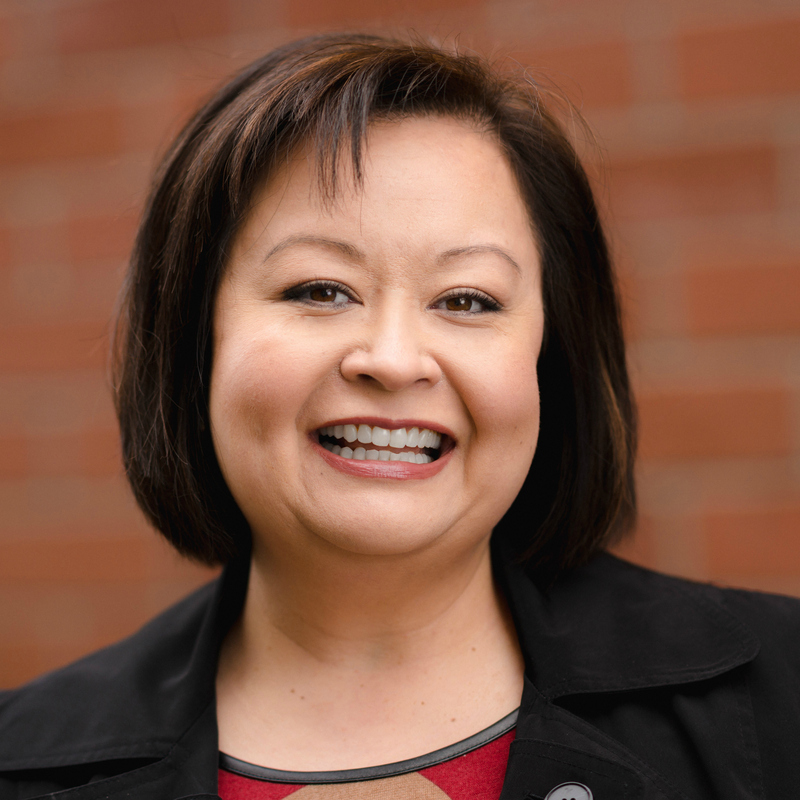 My latest article, Plan a STEM Spring Break: Head to the Tri-Cities for science and fun, is out now in March/April issue of 425 Magazine and the April/May issue of South Sound Magazine. 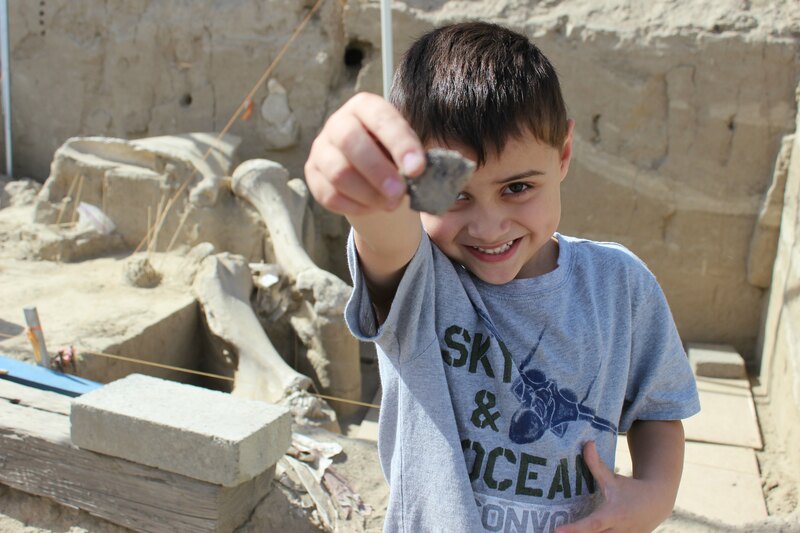 MCBONES Dig Site, Kennewick, Washington. © Linda Jenkins. I’ve generally been lucky when I travel with my family. 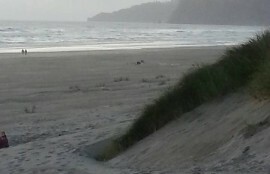 I think the many choices we have for destinations in the beautiful Pacific Northwest have a lot to do with that. There’s nothing so disheartening for travel-loving moms as groans and foot-dragging during a lovingly planned family getaway that just falls flat. With that in mind, I was looking for a trip to engage my science-loving twins. I hear a lot about STEM (science, technology, engineering, and math) as a focus for school-age kids, and I wondered if I could find an interesting destination for an experiential travel piece. We had a great time exploring and learning together, and I got to flex my scene and dialogue muscles a bit, too. Most of all, this was a personal story, one that I described to my editor as a love letter to my babies. That’s the real reason I write about family travel, no matter where we go. 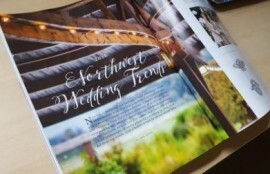 My latest article, 2016 Northwest Wedding Trends, is out now in the January/February issue of 425 Magazine and the February/March issue of South Sound Magazine. 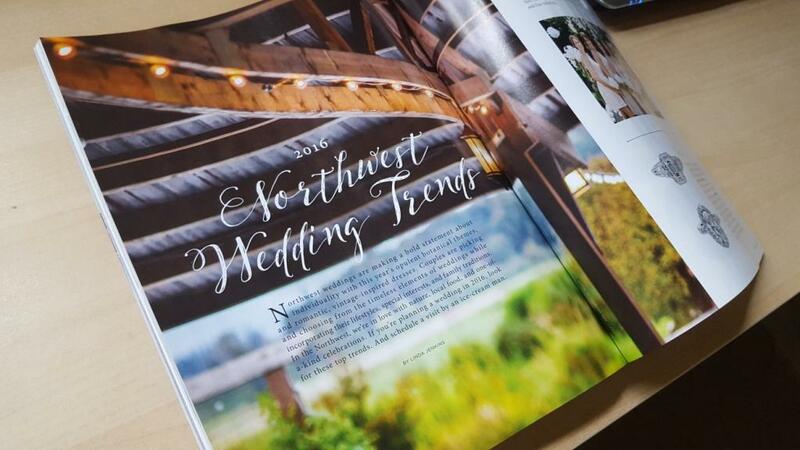 2016 Northwest Wedding Trends in 425 Magazine. The photo in the magazine is by Jon Anderson. As a writer, I’m drawn to wedding stories for lots of reasons. Nowadays it can seem like a very brave thing to surrender to a belief in lasting romance. The contrast of new and old ideas is a hallmark of modern wedding stories. I’m also fascinated by rituals and tradition, and beautiful things catch my eye as much as anyone. Weddings are a show of creativity, individuality, and of course, love. 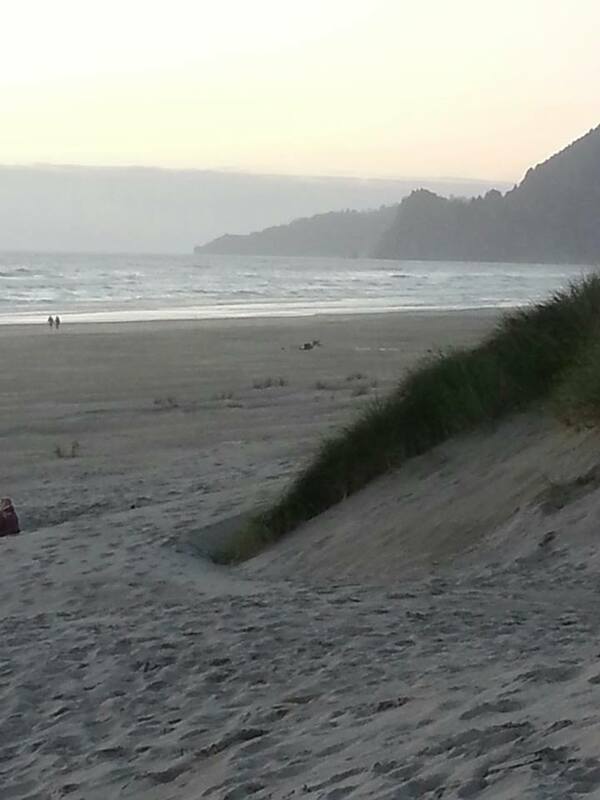 Here in the Northwest, our natural beauty often has a starring role. I’ve been married a while, which makes it fun to cover weddings and see what’s new and fresh out there. There is a skill to gathering up and telling a story from someone else’s viewpoint, with mostly their needs in mind. As always, I was thinking of my own experiences when I was writing, but here I was picturing the reader most of all.